Some time ago we were approached by Kit Aid seeking donations to enable them to promote rugby union in countries that had little or no resources. So, out came the old kit bags that had been languishing in the corner of the clubhouse and off they went to destinations unknown. 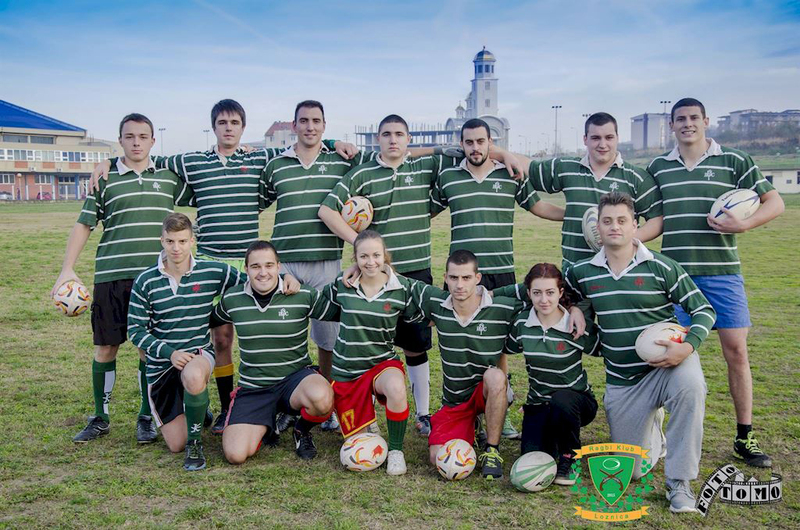 ” Hi guys, my name is Nikola and I play rugby at Loznica Rugby Club in Loznica, Republic of Serbia. So, a kit that had already done several seasons has been granted a new lease of life but, more importantly, is enabling an enthusiastic and passion-ate Serbian team to grow and develop. The club continues to post updates on Facebook and is making huge strides at both senior and youth level. The first XV have had disappointments with league fixtures being cancelled at the last minute through October but, thankfully, have had two local derbies in the WRU National Bowl. First up were Fall Bay where we were victorious running in 45 unanswered points before facing another local rival with the arrival of the black jerseys of South Gower. A good old tussle where we were determined not to fall, as we did a couple of seasons ago, to this opposition. 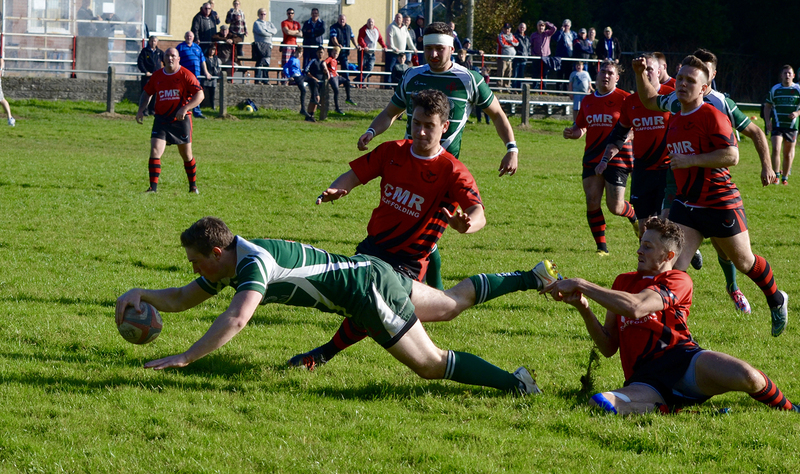 The end result was clear and a 38-7 victory for the Uplands sweetly repaid the defeat of 2014. Next up, in another home draw, will be Llandybie. With no recent experience of playing this club it is hard to know what to expect but we will set about our preparations in the usual way and welcome the travelling players, officials and supporters in the warmest way possible. But, for the 80 minutes on the pitch, the Green Machine will have to be at its best if we are to be in the draw for the next round. Our last run-out against Birchgrove in a league match showed what we are capable of but there is certain-ly no room for complacency and plenty of room for development. Having said that, we have a young squad committed to taking on board the feedback and improving week-by-week. We’ve been on a journey for a few years and the 2016/17 chapter certainly looks like being another interesting one.